This product is not a finished painting. You need to draw your own painting. 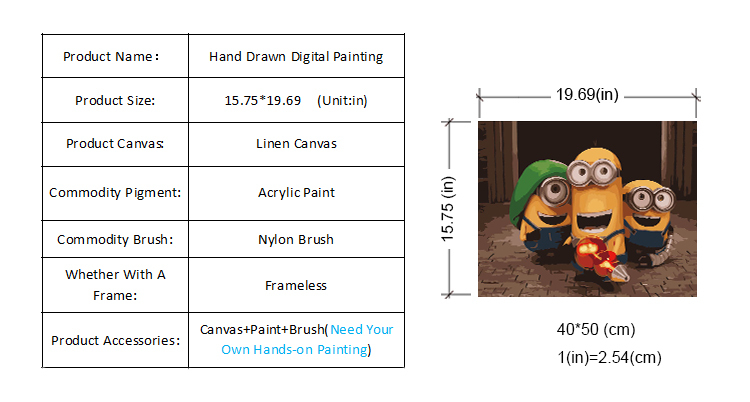 The goods are frameless, the main accessories are canvas print and brushes. Send us an email at danielsandvik@protonmail.com if you have any questions for us.